Enjoy a hands-on and interactive program where you are doing something different in each session. 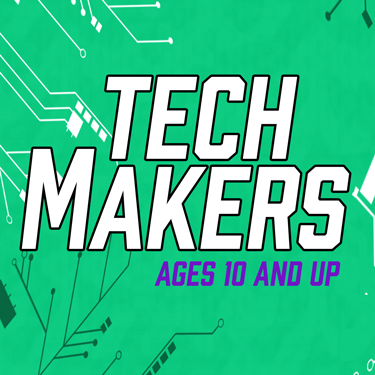 We'll explore the world of technology, coding and electronics, by creating, building and experimenting. For ages 10 and up. Space is limited and pre-registration is required. Call the library at 902-765-3631 during open hours or register here.